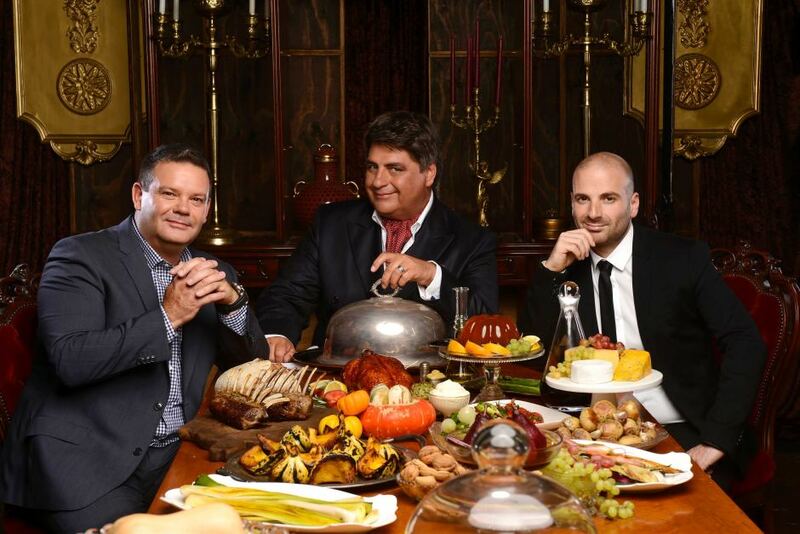 Masterchef Australia is one of the most famous culinary competition series throughout the world. 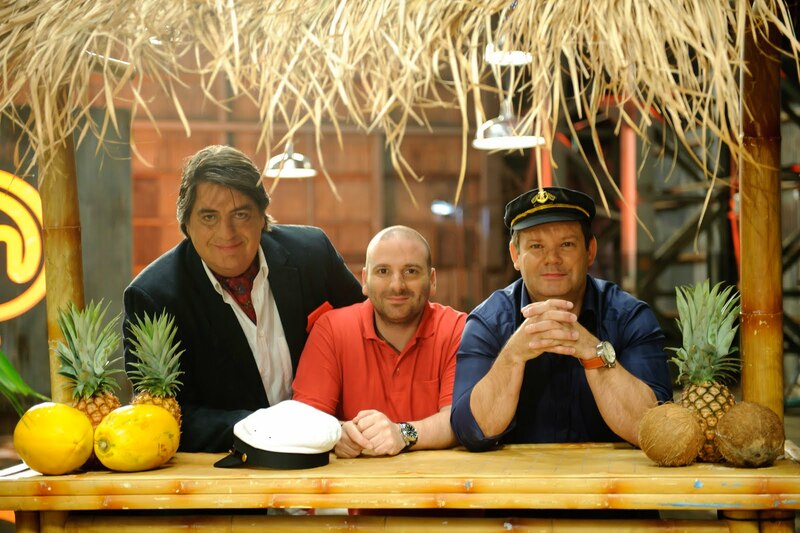 The bar of the show is so high that it really needs a MasterChef to win the title. 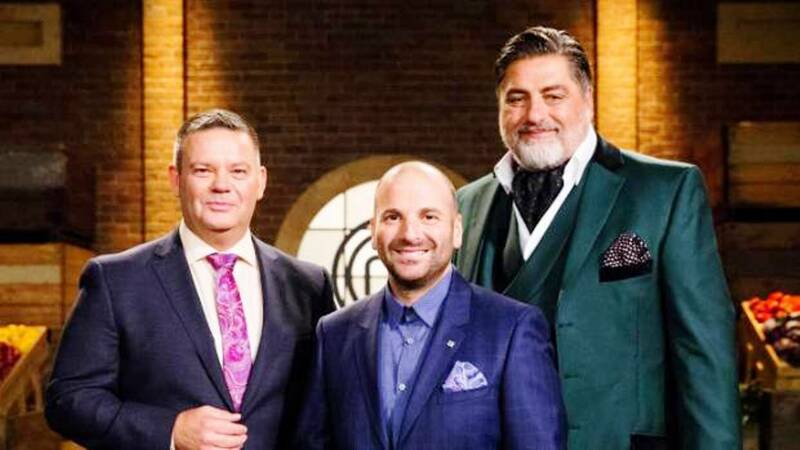 Along with the show’s production team, crew and spin-off variations, the credit goes to the three iconic judges of the show, Gary Mehigan, George Calombaris, and Matt Preston. All of them are award winners, run grand restaurants, are unbiased food-critics and above all great celebrity chefs. This trio has won hearts since it’s first season aired in 2009 and doing it over and over again with each new season. Now, they are so loved and cherished among all the home-cooks, professionals and the food-fans that they have gained global fame from the show. Matt, Gary, and George look like a team and they have their fair share of fun along with food. 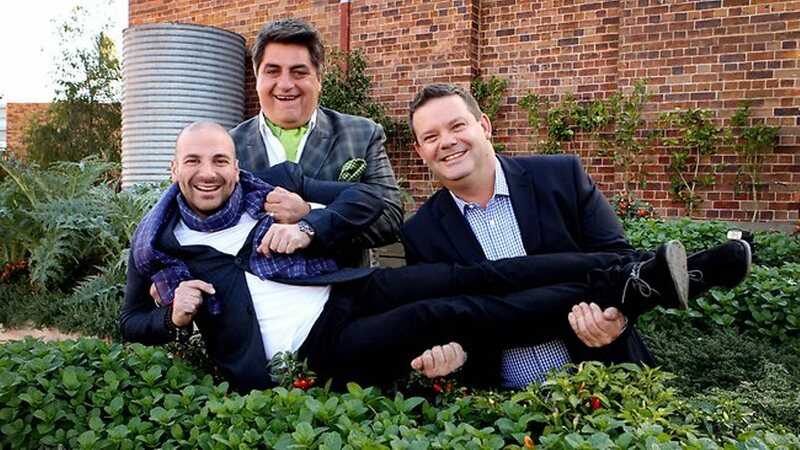 Apart from being great chefs, entrepreneurs, food critics, and restaurateurs, the MasterChef judges are weird and adorable too. They too have their fair share of weaknesses, struggles, and some interesting hobbies. 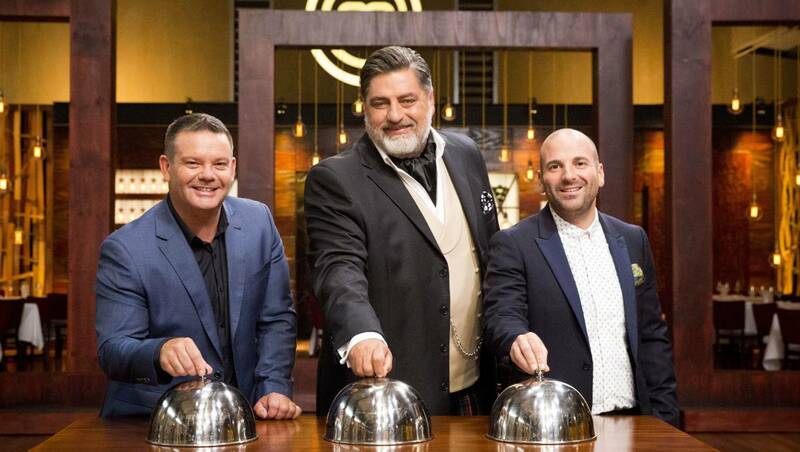 Masterchef has already seen ten proud seasons of the show and now it’s all set for its 11th season in 2019. Before you get to see that brand new season, these lesser known facts about our much-loved judges will give you a whole new perspective to look at them in the upcoming brand new season. After all, we all love food and our celebrity chefs too! So, take a sneak peek in the amazing world of these three musketeers and take an inside look. Let’s see what they have been cooking till now! 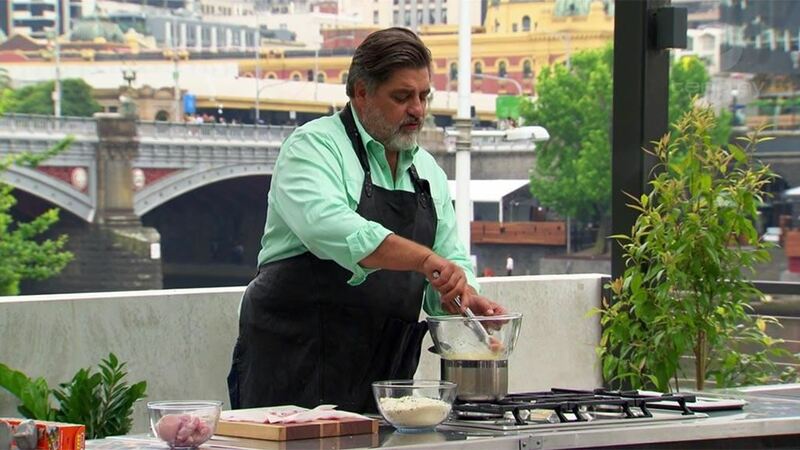 George started his journey as a chef in Melbourne where he worked for Gary at hotel Sofitel. How inspiring George’s journey has been and how far he has come is truly enticing. Calombaris has done so well in his culinary journey that at the age of 24 years, he won young chef of the year, the best new restaurant and two chef’s hat in The Age Good Food Guide. 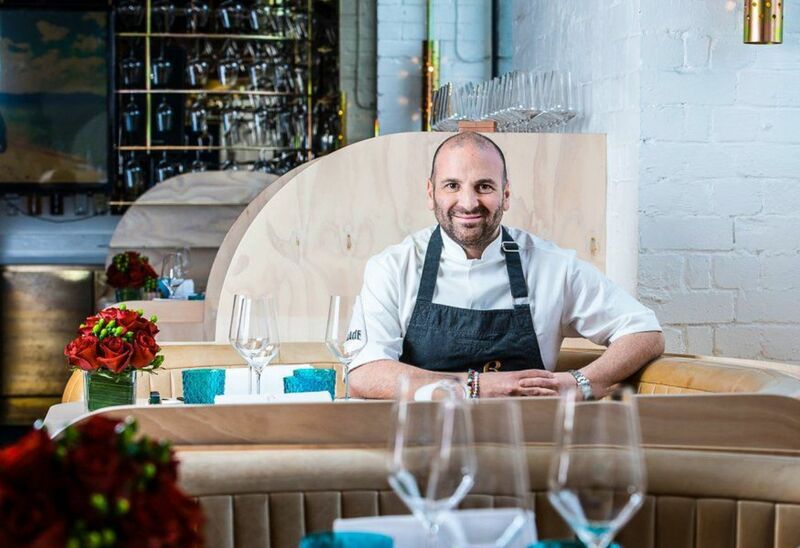 With hard work and passion for food, George Calombaris, who once worked for Gary Mehigan, later end up grabbing his fellow position as a judge in the most loved culinary show globally. 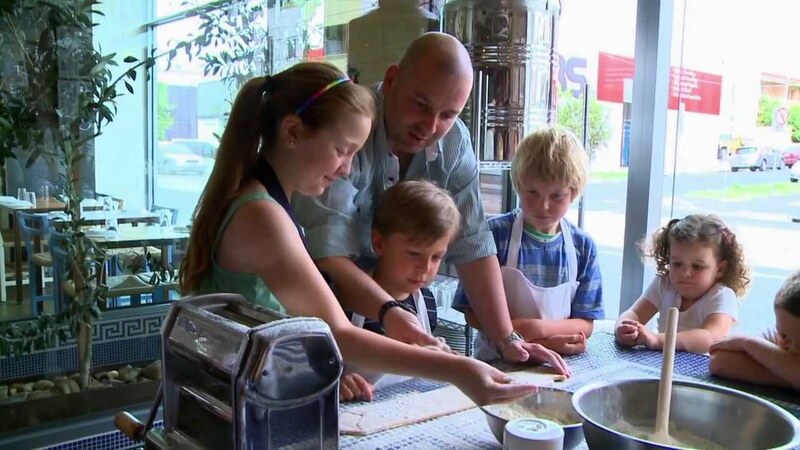 Things really worked out pretty well for one of the youngest judges in MasterChef! Matt’s signature dish is “coco pops with whipped cream”. Isn’t it surprising! Matt gives credit to his grandmother for this twist of taste. He says that his grandmother was fond of recreating the dishes, so she used to give him the coco pops with whipped cream as milk appeared to be too boring for the same. Among Preston’s 100 best recipes, a major share of them has the inspiration from his childhood. As per Matt, the food has to be comforting and delicious even if doesn’t look like a beautiful painting. Matt accepted that even he is not so great with presentations. Anyways, who wants some whipped cream! 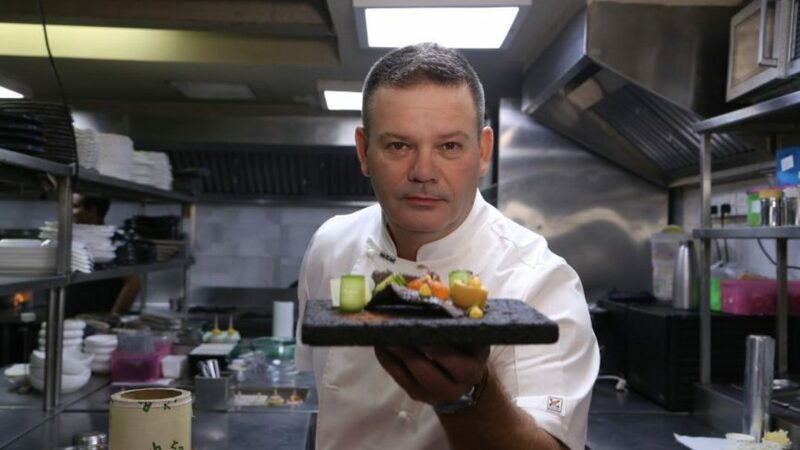 Gary loves to make new experiments with new ingredients and with new cultural cuisines. His love for food has made him grow as a chef and as a person too, but it didn’t come to him like a piece of cake. Gary has worked hard to become what he is today. To mention one, he has struggled while making Indian food as it has many different ingredients and requires a lot of skill. South-Indian dishes such as dosa gave him a hard time but he managed to make them after a lot of trial and error. Gary revealed that he loves the fireworks, the spiciness of Indian food. We all know Matt’s love for his suits and cravats, but did you know that Matt has 30 suits for judging the show. He most likely changes them every season and is very particular about them. Matt also chooses one main color for a season and uses his cravats to set contrast with his suits. Man, that person looks crisp with those well fitted lavish suits. Being a media person himself, Matt has a great sense of fashion and he makes sure that he puts his best foot forward every time. Matt Preston can give lifetime goals to even a girl! Oh! The humble Gary. Matt and Gary are the two sides of a coin as far as fashion, clothes, and makeup is concerned. Gary is a very simple man who wants to keep it minimalistic. 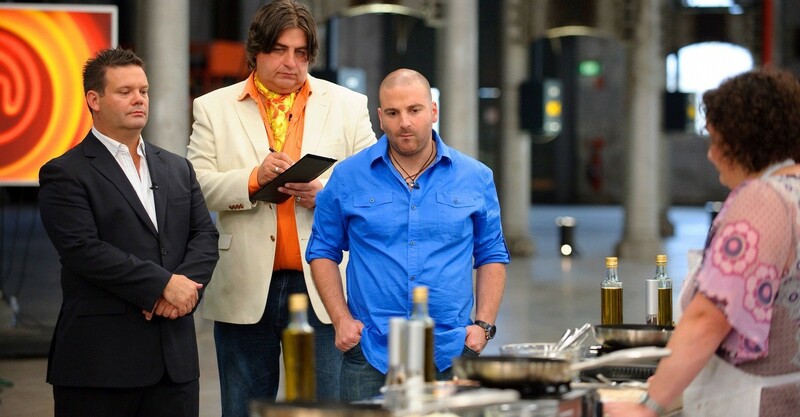 Unlike Matt, Gary had just two pairs of shoes and three blazers for the show in the 8th season of Masterchef. Matt’s love for his clothes is a very well-known one. His cravats have always been the talk of the town, each season. There is more about his cravats than you think, as he has more than four hundred of them. Yes! That’s true. On top of it, he used to name each of his cravats after the people he meets. The names have been pretty interesting too such as long Sonia, Short Michelle and Uncle Monty Blue etc. He may have continued to do so if one lady at his office didn’t get offended by this habit of him. Matt apologetically stopped doing that thereafter. His first book was named after his love for cravats, ‘Cravat-A-licious’! 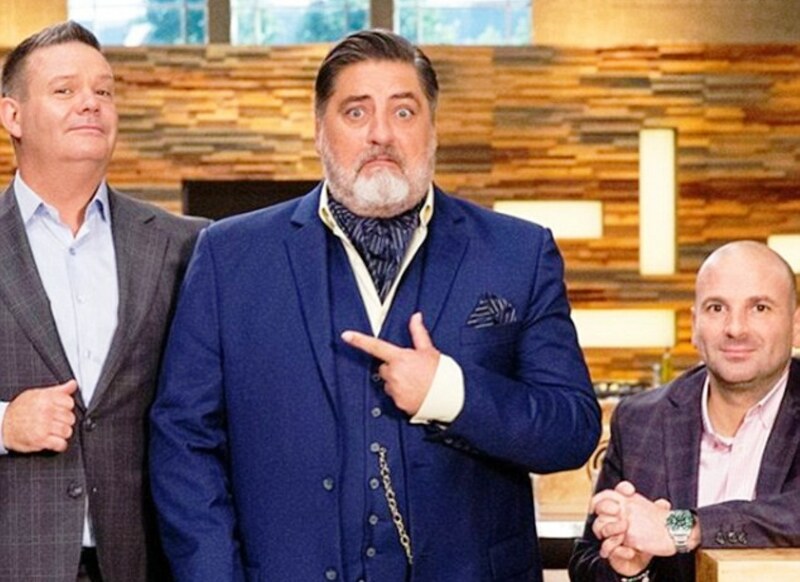 Gary, Matt, and George have made a bet in the first season of MasterChef that whoever cries first on the show will have to give dinner at Tatsuya’s to the rest of two. Mehigan lost this bet when he started crying when Julie Goodwin won the show. So, clearly, dear Gary became the first judge to cry on Masterchef Australia. Although, Gary has to give explanations to the audience that he was not biased for Julie, but just happy that this is going to make a huge difference in his life. Well, I bet the trio must have enjoyed their dinner at Tatsuya’s as they are the best company to each other. As they themselves say, ‘it’s like a marriage, we know each other so well’. George appeared first time on ‘Ready Steady Cook’ show thus paving the way to become a celebrity chef. The show has got a format where one chef competes against an audience member within a fixed time limit. Needless to mention that George did exceptionally well in his first cooking show. After that show, George never turned back and kept on appearing in other cooking shows as a celebrity chef. 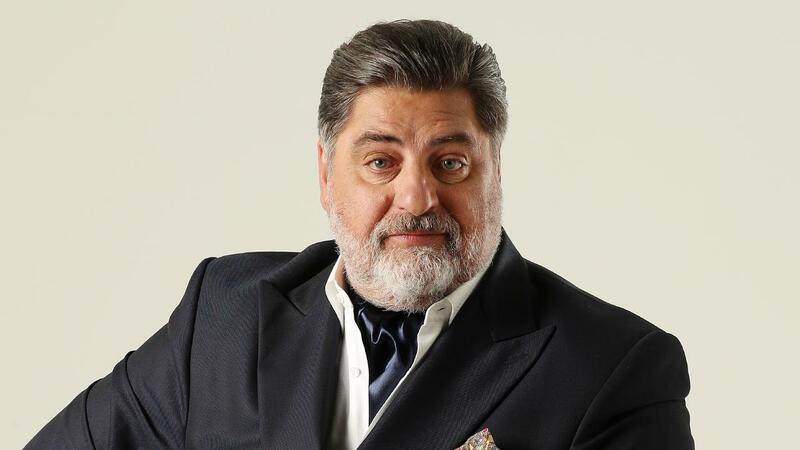 He also appeared in ‘Who’s Who is Australia’ and ‘Good food and wine show’ in 2011. 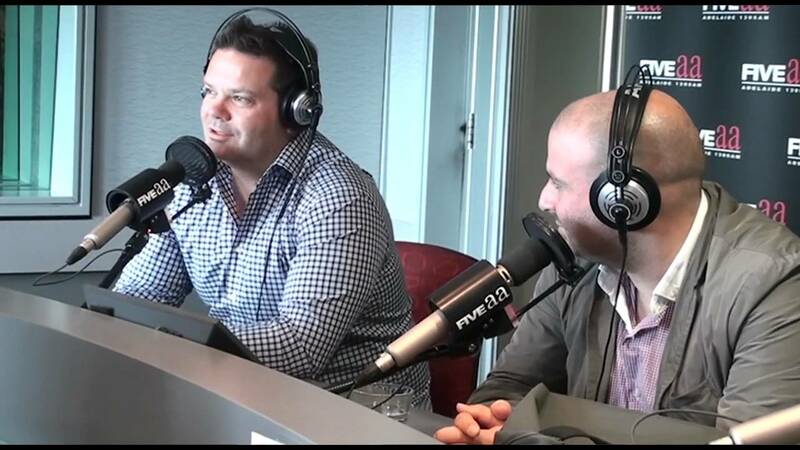 Calombaris has published five amazing cookbooks including one (cook with us) co-authored with Gary Mehigan. 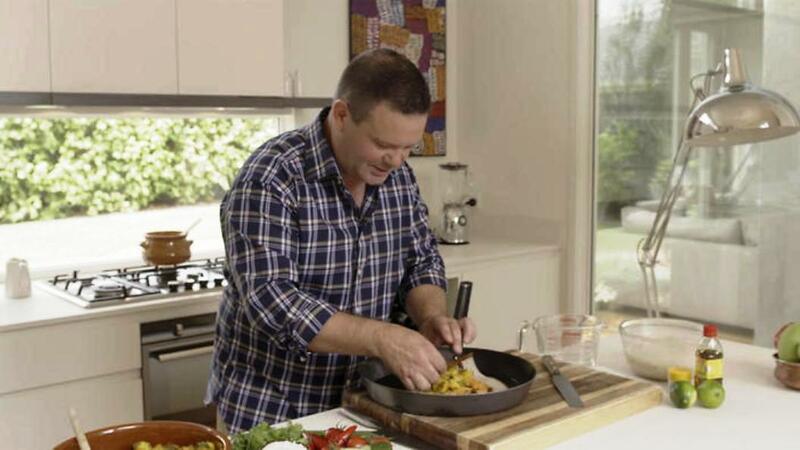 Matt used to be a journalist, then an author and finally became the MasterChef judge. All things took a turn in Matt’s favor quite dramatically. A friend asked Matt to find some good chefs to host MasterChef as Matt knew many talented chefs being a food journalist at that time. So Matt found out many well-known chefs for Masterchef producers. Interestingly, destiny took a high for Matt and he ended up as a judge on the show, Matt revealed this in his interview with The Hindu on his trip to India for World on a plate food festival. He is a perfect fit indeed. Along with the million jobs that Matt has tried his hand on, being a “soap opera correspondent” is one of them. When Matt came to Australia, in 1993, he had four years of experience working for famous UK magazines. Which is why Matt became the Australian soap opera correspondent for UK Magazines such as TV times, What’s on TV and Women’s Own. 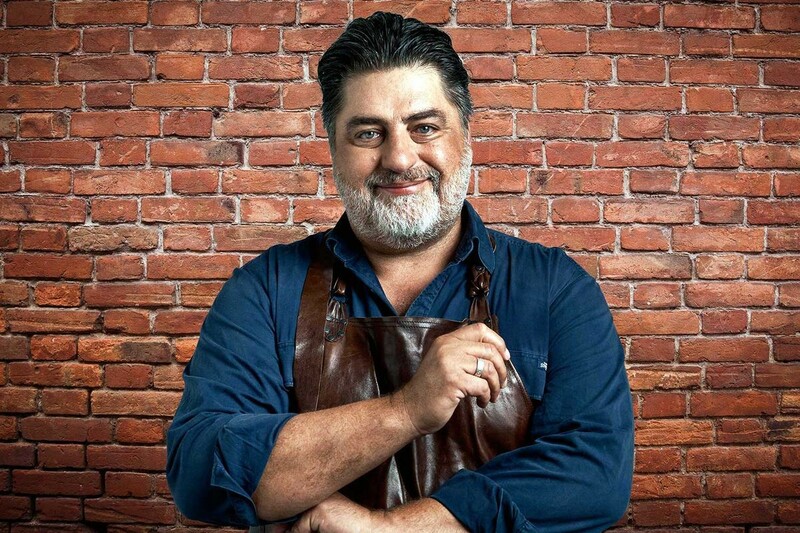 He worked there for a long time before joining his two musketeers, George and Gary in Masterchef Australia as a judge. Wow! That was such a big hike. Matt has vast experience in the field of creativity but he is still very humble, another reason why he receives most fan mails most of the times! 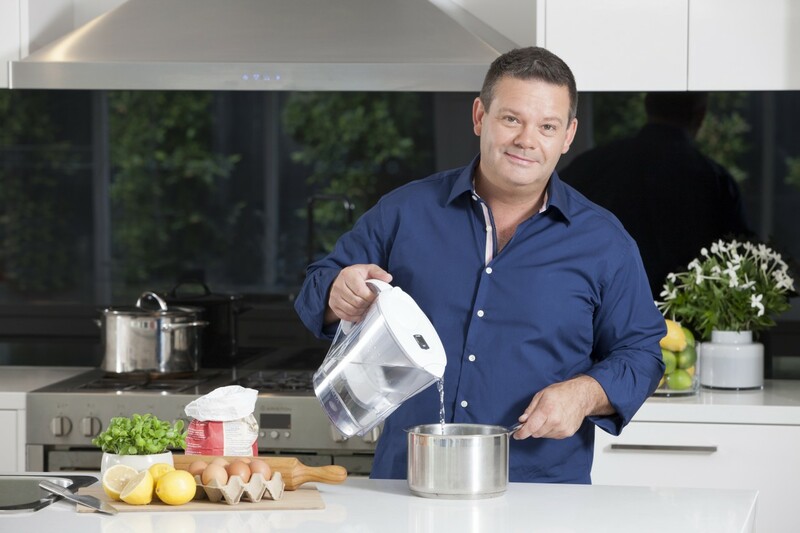 Preston has gained that connection with Australian audience by his weekly column in ‘The Age’ newspaper, named as ‘Epicure’. His articles published in the ‘Epicure’ column are clearly well-thought of and written with honesty. Which is why Matt received a bounty of awards for his excellent writing in that column. Most loved awards are ‘food media club of Australia awards (in the year 2003, 2004 and 2006) and Food Journalist of the Year award. Matt received ‘World’s best food Journalist’ award at Le cordon world food Media Awards in 2008. Matt has been doing notable work in other food magazines like ‘Delicious’ and ‘Taste’ etc. 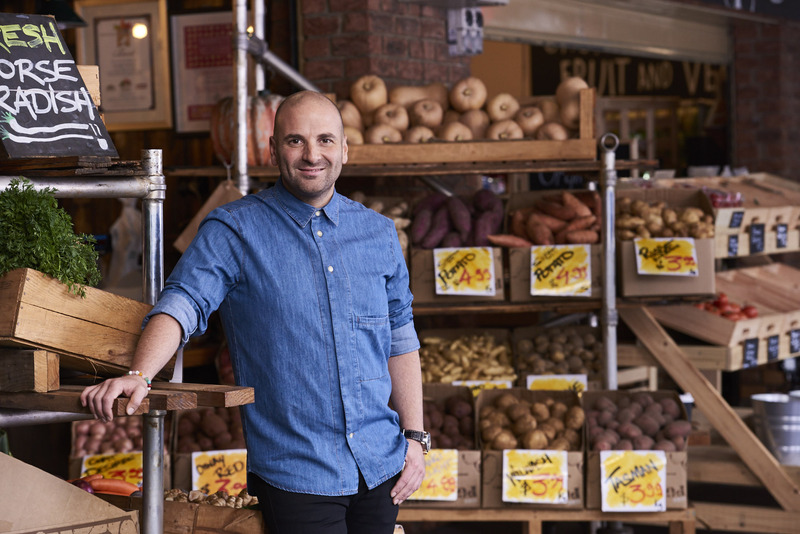 George Calombaris has stepped in the green shiny world of olive oil and launched his own brand of olive oil named as ‘GC extra-virgin Olive oil’. So the chef has jumped into the production of the ingredients too. 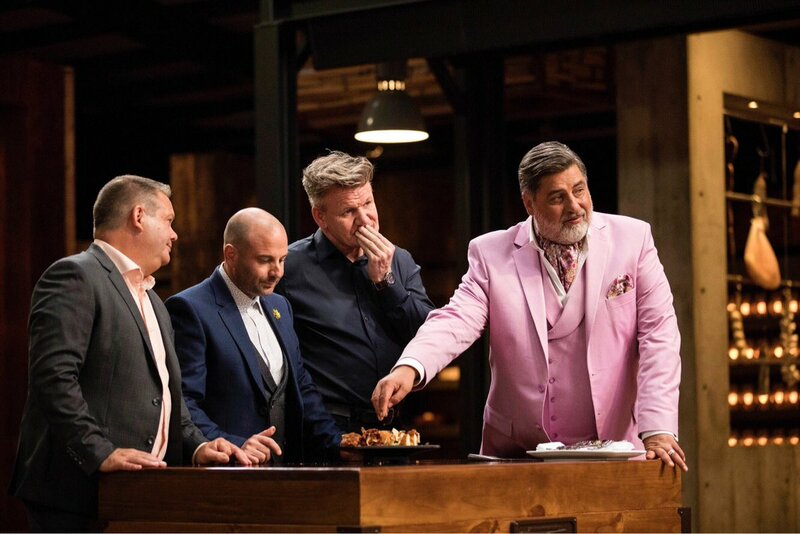 George being a MasterChef judge, the expectations of the Australian audience and customers are a bit higher than from the other olive oil brands. So George is a chef, entrepreneur and on top of it an olive oil manufacturer too. Thinking of buying the GC olive oil now? Well, what are you waiting for? Why not give it a try and judge George all you want! Can you guess what a legendary chef aspires to have when asked about his last meal on earth? Surprisingly, it is not something with the world’s most exotic and expensive ingredients or spices but just a humble home-cooked meal. As per Gary, his last meal on earth would be ‘the softest mashed-potatoes with a rich braised oxtail with a marmalade of red onions’. It all comes down to the soul-food which enriches us from within and makes us feel like home, no matter on which part of the world we are having that. Last meal on earth, have you thought about yours? We all know Gary, the chef, and a great human being but do we know Gary the bike rider and trance-music lover. Gary has a special thing for bikes and he always loves to ride one, given a chance. Gary rode a Royal Enfield bike on his visit to India and took George as a passenger to make it more fun. Needless to say that the traffic of India made the duo nervous, but they still managed to make their way through it. Gary also loves trance music and knows to play too. He is a complete package, a guy who cooks, rides a bike and plays music, what else can one ask for! Way to go Gary! 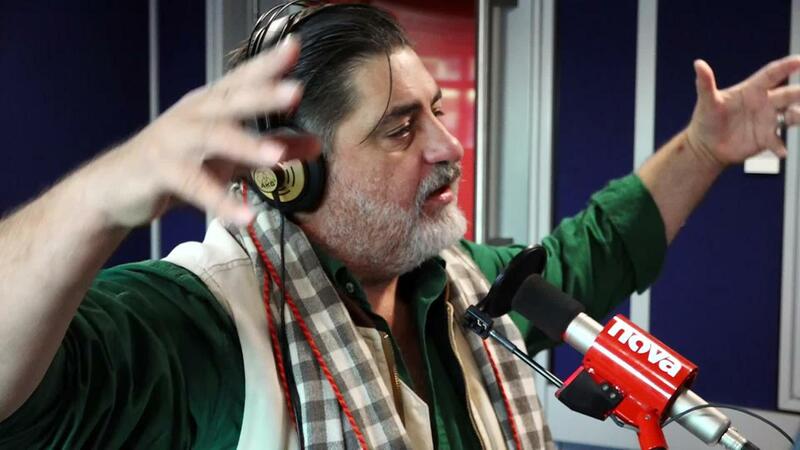 Matt Preston is a multi-talented person who has tried his hand in every creative field possible for him. Being a music lover, Matt did give it a serious thought and even released a compilation CD in 2009. Matt named the compilation CD as ‘music from another platter’. He also added a tagline named ‘music for cooking, music for eating’. The compilation CD has mixed tracks from various artists including Katy Perry, Britney Spears, Lily Allen and Barry White etc. This blend of ace singers is the perfect music to play while you host a summer dinner party. A must have. 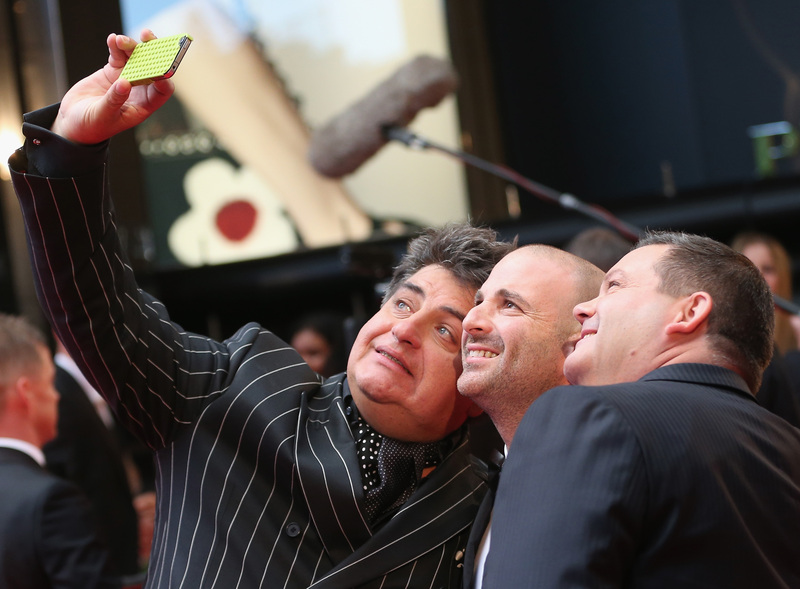 Yes, the trio celebrated 10 years of Masterchef Australia, recently. 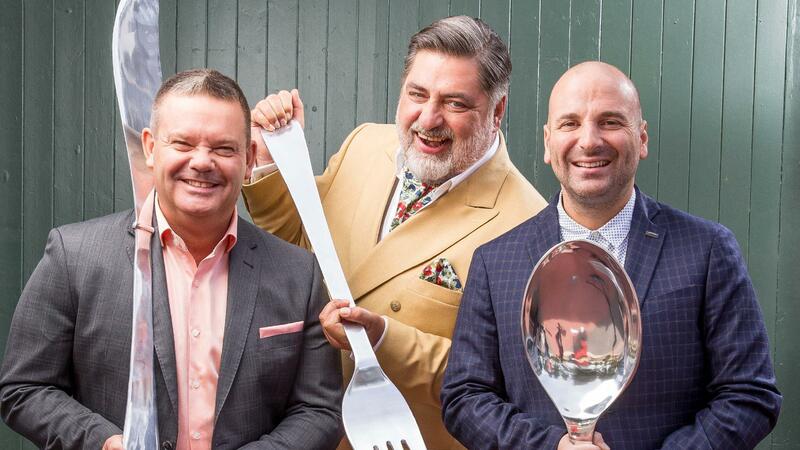 Their judging panel has also become a decade old with ten seasons of Masterchef. Their excitement is still the same and their joy of working together resonates from their ear-to-ear smiles. Ten years of working together and having their individual say in this culinary competition, arguments and disagreements are quite common. Surprisingly, they have had just four or five arguments till date, as Matt revealed in an interview. 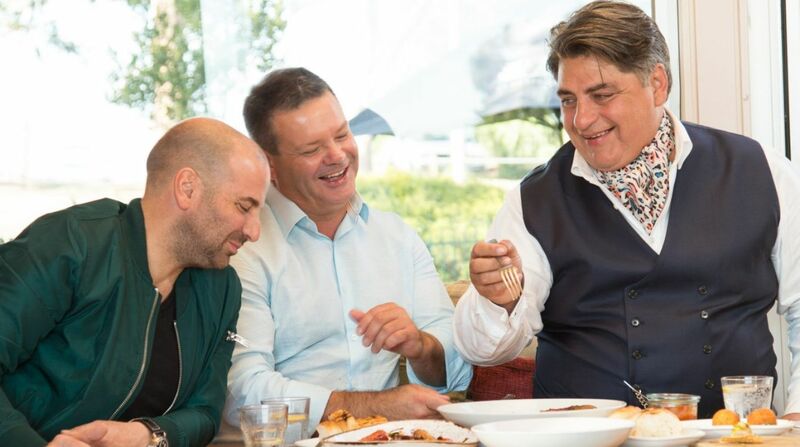 That shows an impeccable bond these three MasterChef judges share. They are a watcher’s delight and we like the way they are. Matt is the official hug giver and thus the big happiness mascot when his fellows are not having a good time. Receiving a hug from Matt is such a privilege as it will be a bear hug always. Nothing calms down a person like a bear hug. So whenever Gary is angry or upset, Matt always goes up to him and says “ Does Gawie needs a Hugsie-Wugsie?” No point for guessing what Gary replies as Gary himself says, ‘getting a hug from Matt is always so good”. We just can’t have enough of this adorable and cute team of judges at our most-loved culinary show! George is blessed with two kids, a son, and a daughter and he is very fond of them. George is a strict father too. He not only gives a hard time to the contestants with his grin but also to his children, but for their own good. Calombaris has banned his kids from eating food from fast food restaurants. He is so strict with this instruction that he even packs them food when they go to their peer’s birthday parties. I wonder if George’s kids are allowed to eat from his own restaurants or not! The silver lining is the kids can have the world’s best french fries and burgers at home made by their dad. Gary joined a gym program to shed some extra lbs under an instructor for six months. He said the trainer was very confident about making him more fit. So Gary took the program and hoped to shed that tummy blubber. After six months, Gary was still there, smiling with his extra pounds, which made the trainer accept his defeat. The trainer said ‘I think I am going to re-access my goals’. As per Gary, this may have happened for the first time in the history of a gym. To be honest, how on earth you can cook such delicacies and lose pounds! The Food is Yummy! Oops! Yes, to our surprise, there are some banned words in the show but judges still use them and manage to get away with it. How can you ban the word ‘yummy’ on such an appetizing show, the trio is bound to use it. The whole list of banned words has not been revealed by the show makers but the word ‘yummy’ managed to make its way out. The judges are not frightened to use them and they scarcely do that too. Nobody dares to tell them otherwise though. After all, food can’t be just delicious all the time, it has to be yummy once too! This list is revealing more and more secrets about the trio and it is getting more interesting here. Matt takes 45 minutes for makeup before the shoot, can you believe it! He won’t go in front of the camera without his face all decked-up and his hair set with perfection. All the ladies and gentlemen out here must take lessons from Matt. The man in his mid-50s knows how to maintain himself and on top of that, looks the best on screen. Did I mention, he is very experimental with colors, his suits, style, and cravats. Chef Preston is here, where is makeup! When George is not cooking, making money, judging or handling his restaurants, he is hosting parties for his cousins and family. As George comes from a Greek family which likes to stick together. 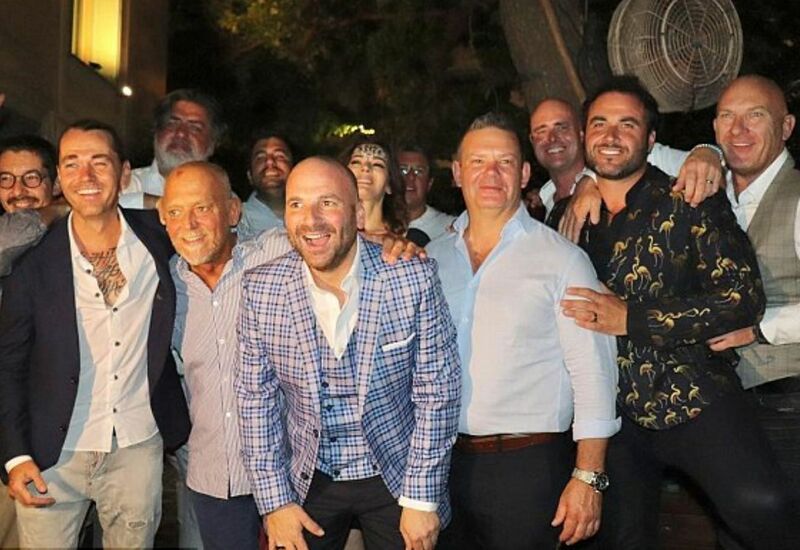 Calombaris is a family man and always loves to go back to his roots, even if that means inviting his 21 first cousins over food and drinks. 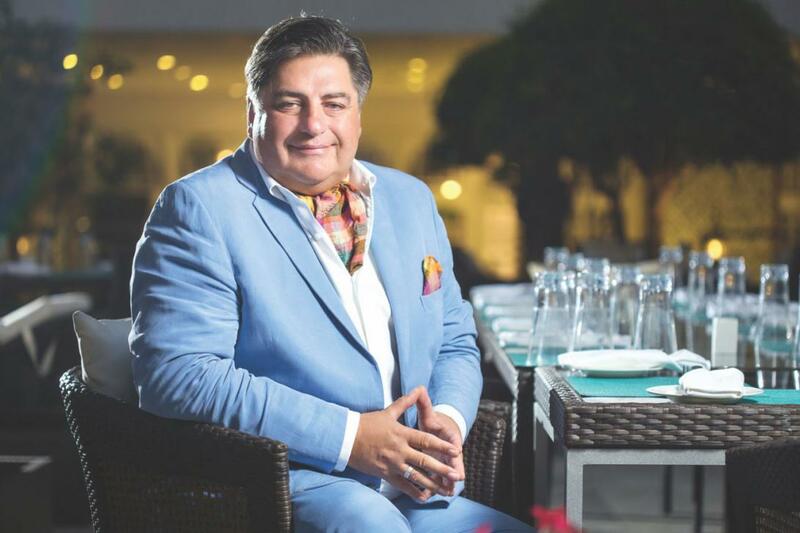 Coming from such a close-knit family, George developed his love for food and cooking from many ladies in the house and a beautiful blend of three cultures that is, Greek, Cypriot and Italian. This heritage made him a better person and an incredible chef too. Olympics of food is a very tough cooking competition in which the best chefs from all over the world compete against each other. The event is named after the founder chef Paul Bocuse, from France. George represented Australia at that international event. He prepared very hard for it for long 18 months. He finished on number 16th among the world chefs which is the highest number any Australian has reached till date. So Calombaris has many laurels to his crown than we know and he is a self-made man who takes life seriously. George rightly believes that there is no substitute for hard work. It looks too good to be true to win a national award for his jam recipes, but it is the reality and one of the biggest accolades in Matt’s showcase. Not just this, Matt won a national for cooking a barbeque for 1000 people in Noosa food with the help of some volunteers and his fellow chefs. Preston is a soccer fan and loves to grab an opportunity to do something new and encouraging. Matt has written five amazing books on some of finest recipes to the delicious food. This gourmet chef is practically and literally unstoppable. Who wants a hugsie on that note? This has been the first and foremost question of all the Masterchef fans, ‘do the judges taste cold food?’. The answer is ‘yes, many times’. The headshots, various angled shots and other types of preparations that make this gastronomic show a success are necessary before the tasting begins. So judges go to the tables of the cooks and taste the flavors and their dishes while they are still hot. This gives them a clear idea about how a dish is turning out and the overall cooking intelligence a contestant is having. Although the full judgment depends upon the full presentation, flavors, and taste of the dish on its completion. Judging is not an easy job, you must eat cold food too.